And Bryson Tiller got an exclusive invite. 16. 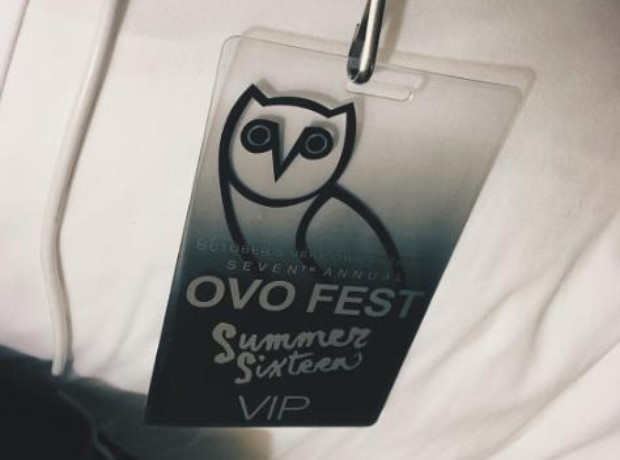 And Bryson Tiller got an exclusive invite.